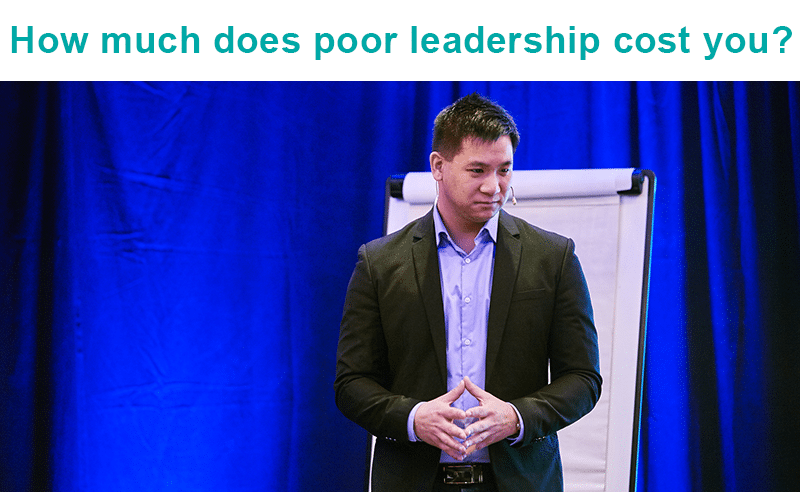 Good leaders and managers are able to look at their skill set and identify their strengths and weaknesses. If you see that you lead towards more manager tendencies, where you can incorporate inspiration and big-picture thinking into your workplace. If you are more of a leader then you will notice that you can help with the daily tasks and processes to fulfil your visions. Absolutely, we all have leadership within us, we have just forgotten how to lead. It is also a learned trait. It’s about shifting your mindset from that of a manager to that of a leader. You need to understand the difference between the tasks of a leader and the tasks of a manager and how to respond accordingly. That is where communication skills come into play, learn how to shift your mindset and thinking of the daily tasks of the goals and visions that the company envisions and use it to your advantage to help you achieve your goals and visions. If you would like to find out how we can help you with your leadership training, then get in touch with us now.